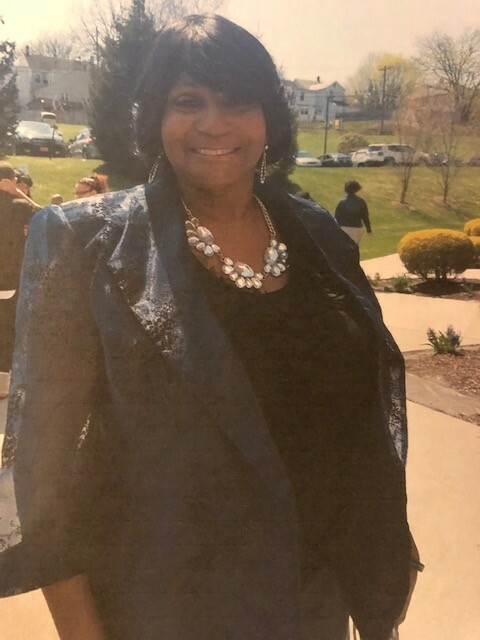 Death Notice for Valetta Peppers | Judd-Beville Funeral Home, Inc.
Valetta Peppers, 64, of Quakertown, PA passed away April 8, 2019 at home. Born in Manhattan,NY on January 26, 1955 she was the daughter of the Late Purvis Peppers and Meredith Peppers (Mayo). Funeral Services will take place on Tuesday April 16, 2019 at 11AM in the Main Sanctuary of Greater Shiloh Church 403 Pastor Fred Davis Street, Easton, PA. Viewing begins at 10AM. Interment will follow services in Greenwood Cemetery.